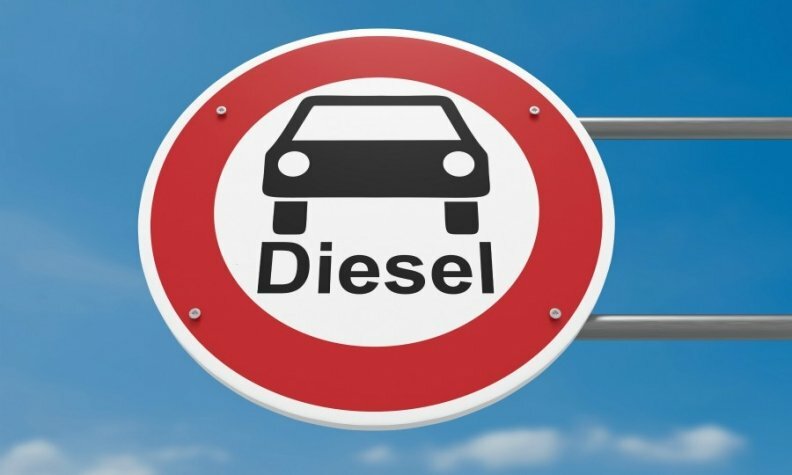 FRANKFURT -- German transport minister Andreas Scheuer is asking automakers to tell him how they plan to complete by the end of the year outstanding software upgrades on diesel vehicles to reduce emissions. "We are nearly done with the 2.5 million affected VW cars. For the other voluntary upgrades, I have informed the manufacturers that they must present a time plan showing when they will deliver," he said. The German car industry, which accounts for some 800,000 jobs in Europe's biggest economy, is struggling with a global backlash against diesel cars after Volkswagen Group admitted in 2015 that it had cheated U.S. exhaust tests. "Time is running out. I will take the manufacturers at their word," Scheuer told Sueddeutsche.